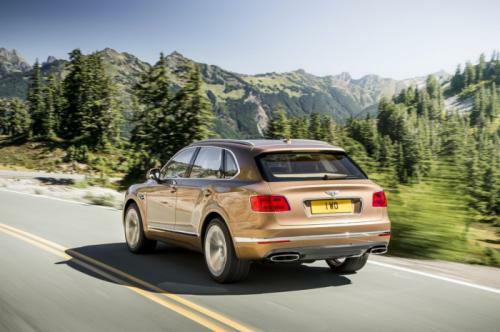 The famous British manufacturer for their luxury cars, Bentley, finally published the original appearance of their latest luxury SUV to the eyes of the world. 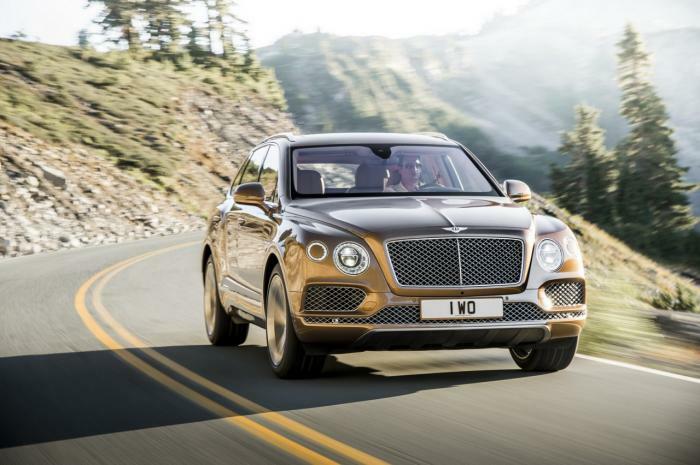 This is the figure of the famous 'Bentley Bentayga' and claimed to be the fastest in its class. 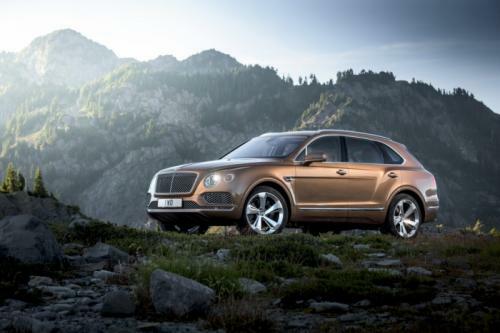 Given the tag line 'the fastest, most powerful, most luxurious and most exclusive SUV in the world ', ofcourse Bentley would not play in the making of their brand-new luxurious hero. The successor of Bentley EXP 9 F which first heard of its existence around 2012, the car look nice with good-looking exterior that much more chic and modern than the concept model, without the slightest reduce the SUV's masculine impression. Complementing the beauty of the exterior design, Bentley pinned single-piece aluminum as the basic framework that not only strengthen the construction of this handsome SUV but also make up to 236 kg lighter than the cars with traditional steel construction. Once stepping into the cockpit, super-luxurious cabin ready to entertain the SUV owner with all the pampering privileges. 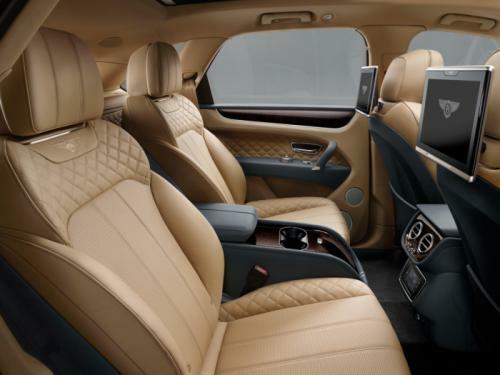 Its luxurious interior jeweled with the handcrafted wood, metal trimmings and quality leather material is going to be a comfort guarantee while on the trip. 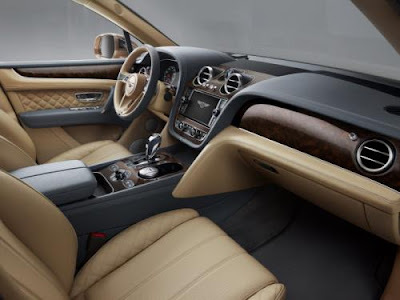 In addition, there are several features and sopihisticated devices pinned inside the car which is claimed as the fastest, the strongest and most exclusive SUV in the world. Its infotainment system with 8-inch touchscreen display and a 60 GB hard drive, full-length panoramic sunroof, WiFi and Bluetooth connectivity, removable Bentley Android based tablet 10.2 inch and three units of Naim audio system is embedded as a complement of the cozy atmosphere inside the cabin.